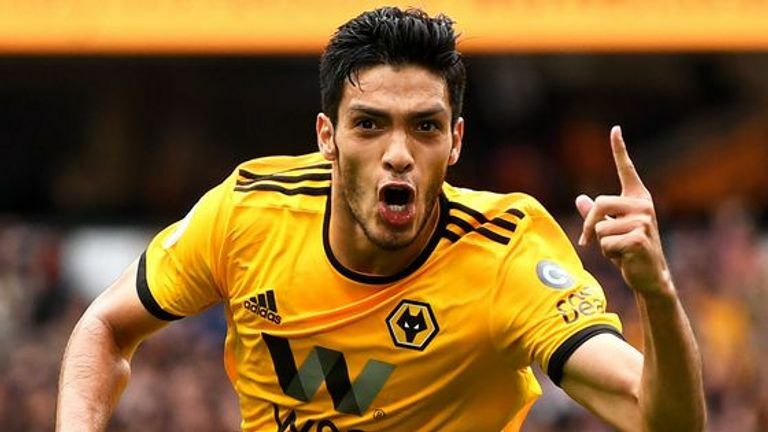 Wolves secured their first home win back in the Premier League thanks to Raul Jimenez's second-half strike, but squandered a host of chances to make the 1-0 win more comfortable. 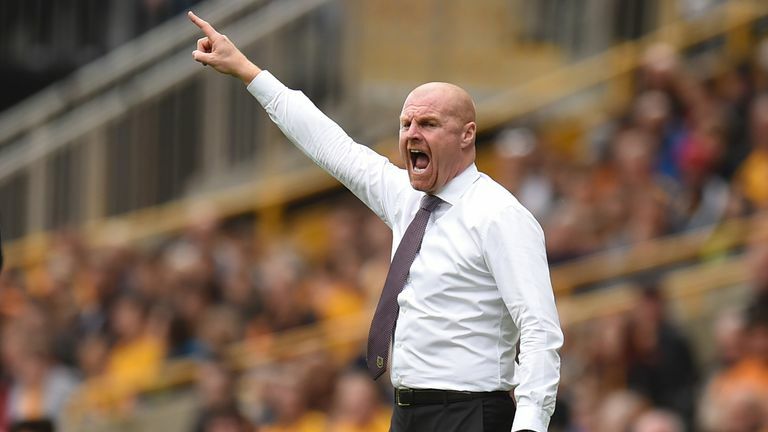 "We did a good game, we were organised, Burnley didn't have any chances, we had a lot," the Wolves boss said. "It was a lot, we should improve on that, but it's hard to build the way we build and stay organised in the shape. "The scoreline could have been more. The way we create those chances requires the last touch, but things will come if we stay organise and are more clinical. "The most difficult thing in football is the touch to put the ball in the goal. I'm glad the way we produced the chances and we are going to work together to be more clinical, ruthless and kill the game. "But I am very proud of the way the fans supported us through the game and how the substitutes came and changed the dynamic of the game. Wolves' next Premier League assignment sees them travel to Manchester United, who they trail in the table but just a point. 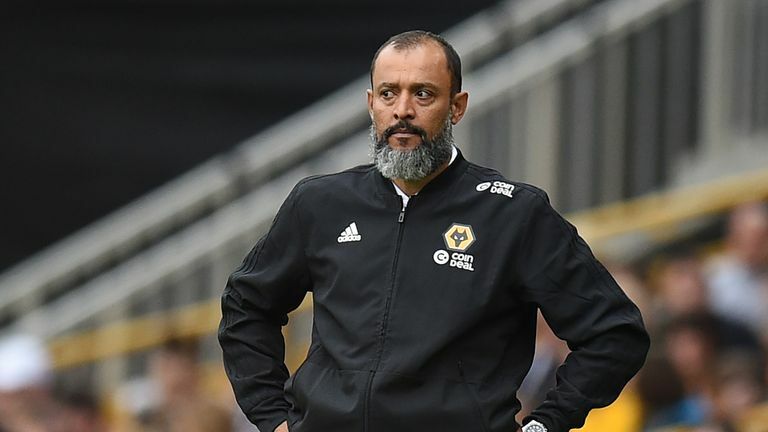 Ahead of the trip to Old Trafford, Nuno added: "Now we rest and prepare. Going to Old Trafford we have to be proud but we are going to go there and compete like we always do but enjoy as well."